Great news for those who think phablets aren't big enough (just kidding we love you guys)! 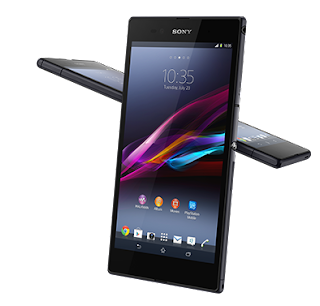 In all seriousness, Canadians have been quite responsive to the advent of these mega sized phone and Sony is going to try to take advantage of this trend as the have officially announced via their official Twitter account that the Xperia Z Ultra - a 6.4-inch Full HD equipped smartphone. We'll try to get our hands on a review unit as soon as possible, so keep it locked on Android Bugle for more information.